Are you thinking of changing the ringtone of your iPhone? Ringtones are a great way to express yourself and will help you set yourself apart from the crowd. There was a time when people used songs as their ringtones, but times have changed. Now, it has become a trend to use the free movie ringtones for iPhone. It is used for creating a great first impression on others. The iPhone users have started using customized movie ringtones. This is because there has been an increase in the number of iPhone users. It has become difficult to know whose phone is ringing in public places. So, to prevent embarrassing situations, users change their ringtones to the soundtrack of popular movies. Part 1: How to Make Movie Soundtrack as iPhone Ringtone? Part 3: How to Set Customized Movie Ringtones on iPhone? Most of the iPhone users used iTunes for creating customized ringtones. This is not possible after the 12.7 iTunes, in this version the tones are hidden. It doesn’t mean that iPhone users cannot set customized ringtones anymore. 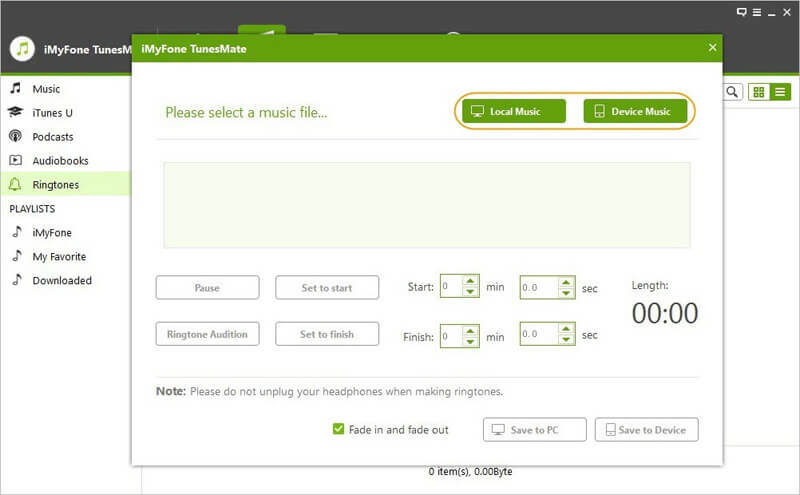 With the help of iMyFone TunesMate, you can create unlimited free movie ringtones. As a professional iPhone ringtone maker, the program can turn any songs on your iPhone or computer into ringtones. 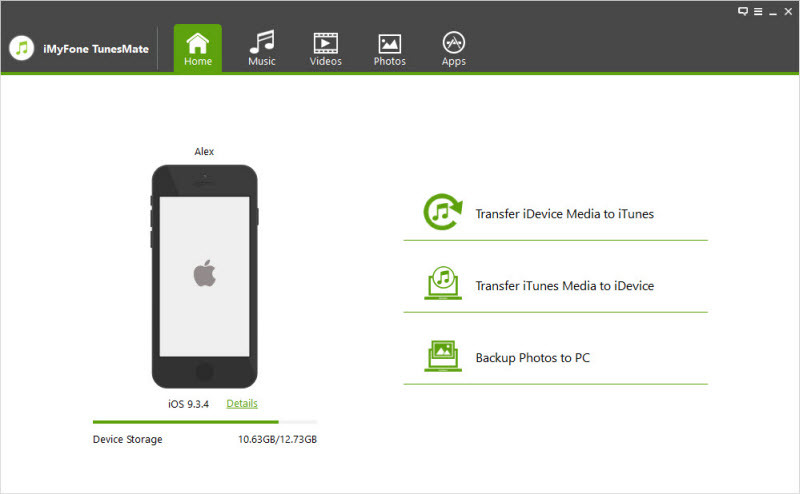 Besides, the program can act as an iPhone transfer, enabling you to transfer files between iPhone and iTunes/computer. Turn any song either on device or on computer into ringtone. Choose preferred section of a song for setting as ringtone. 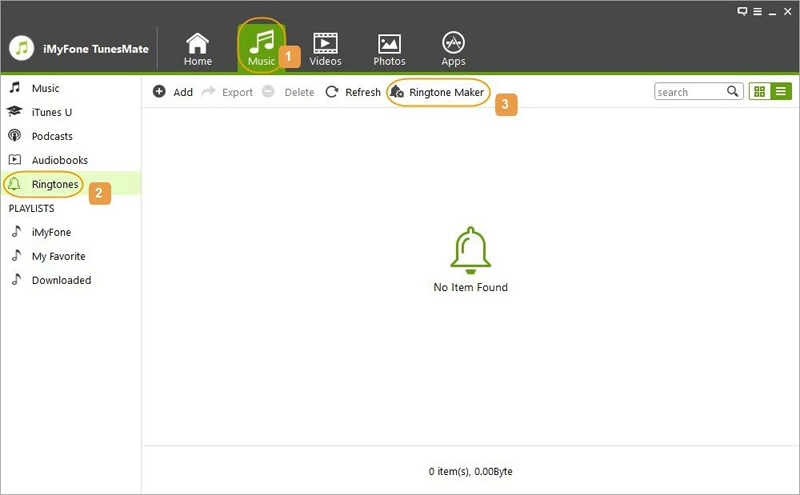 Preview ringtone before saving it to your device or computer. 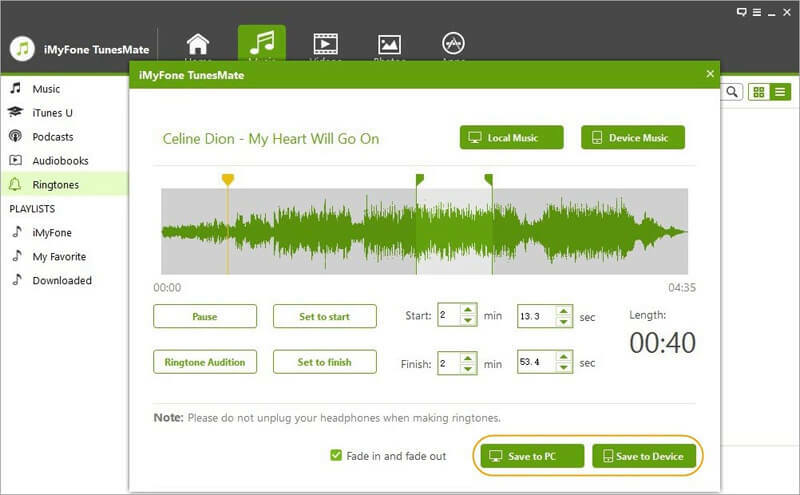 Convert incompatible audio file before ringtone creation. Transfer ringtone between iPhone and iTunes/computer. Step 1Launch iMyFone TunesMate on your computer, and keep your iPhone connected to your computer during the process. Step 2Click “Music” tab at the top of the menu. After that, you have to select the “Ringtone” option from the left list. And then tap on “Ringtone Maker” option. Step 3Choose source movie soundtrack from your device by clicking "Device Music", or from your computer by clicking "Local Music". Step 4Pick up a section of the soundtrack by choosing the starting and ending point of the ringtone. Step 5Click "Ringtone Audition" after you finish section selection to preview ringtone effect. Step 6Click "Save to Device" to transfer ringtone to your iPhone. After moving it to your iPhone, you can set it as a ringtone. There are thousands of soundtracks that you can set as your ringtone. The most common ringtones are the soundtracks of famous movies that have been recently released or are coming out soon. Some people set the ringtones of their favorite movies that has already been released while some want to show their interest in the upcoming movies. We have listed few of the ringtones that are top rated movie ringtones for iPhone. 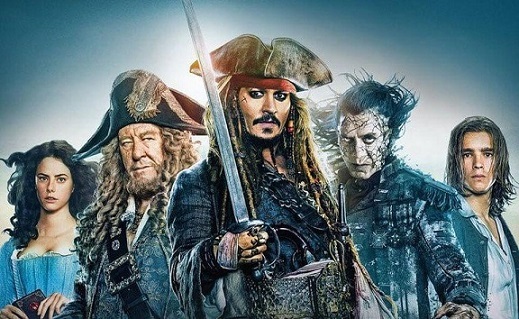 The latest part of Pirates of the Caribbean came out in 2017. The Jack Sparrow theme has been people’s favorite since the first Pirates of the Caribbean movie. Star Wars is one of the best galactic movies that has a huge fan following. 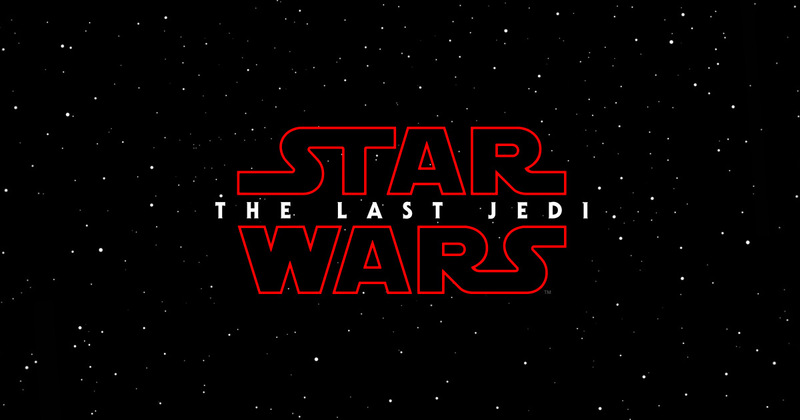 The soundtrack of Star Wars has been used as a ringtone by fans since the inception of customized ringtones. It is still the most downloaded movie ringtone by iPhone users. 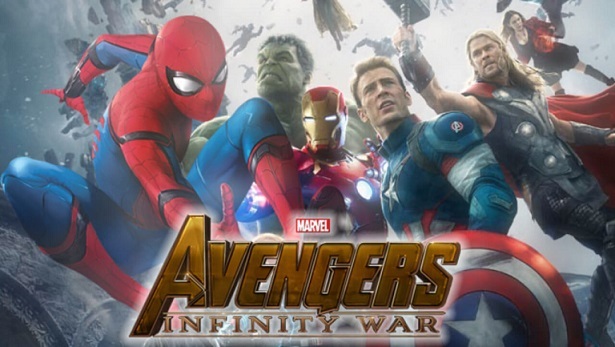 With Avengers: Infinity Wars coming out in April, people are expressing their love and excitement by keeping Avengers soundtrack as their ringtone. 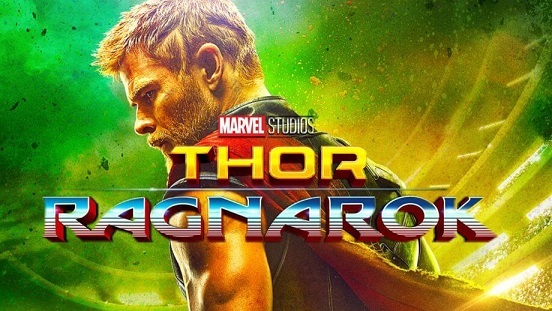 Thor Ragnarok, released last year, is considered as the best Marvel movie of all times. The animation, story, comedy was not the only things that caught the attention of the viewers. Its amazing soundtrack was appreciated by the fans and used as their ringtones. One of the most popular and most watched movies is Fast and Furious series. It has been famous for its catchy soundtrack and extraordinary customized cars. The recent addition to the series led the users to set its soundtrack as free movie ringtones for iPhone. 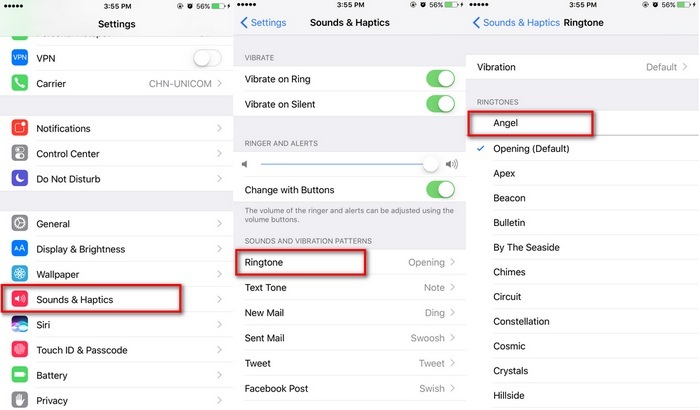 Here is the simple step-by-step guide for changing your ringtone. Go to Sounds (Sounds & Haptics) and then to Ringtone. A list of free movie ringtones for iPhone will be listed above default ringtones. You can pick the ringtone that you want to set. The preview option allows you to listen to the ringtone that you wish to set. There you go, here is the hassle-free way for setting movie ringtones for iPhone.